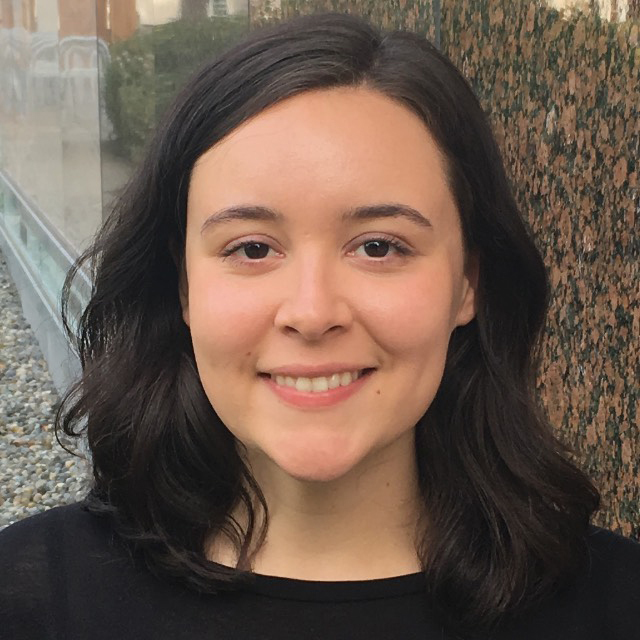 Sarah Anderson is a writer from Vancouver and a former intern at BCLiving. When she’s not writing, you can find her browsing bookstores, going for long walks in Vancouver neighbourhoods and riding her vintage bike. Follow her at mindfulurbanist.com. June 17th is Father’s Day and, if you have a Dad who’s hard to shop for, we've got you covered. Full of practical luxuries, gadgets and accessories that he’ll actually use and love, you’re sure to find the perfect gift for the Dad in your life. 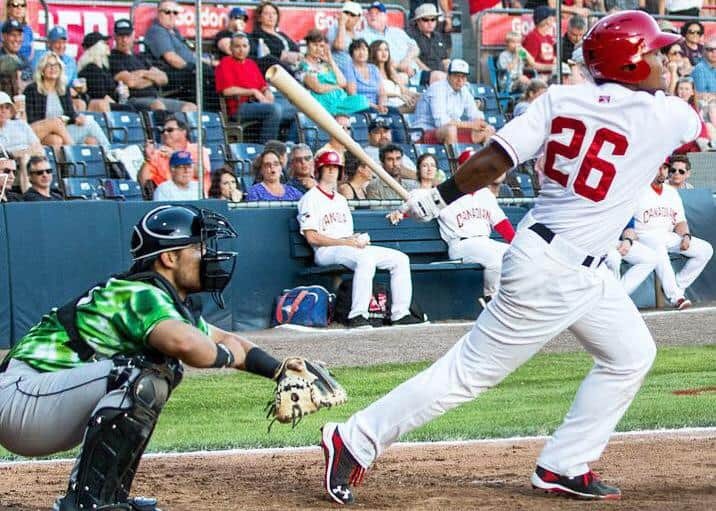 There’s no better way to hang out with Dad this summer than to spend a evening at the ball park, with the Vancouver Canadians. The entire family can have a memorable night out together at nostalgic Nat Bailey Stadium. 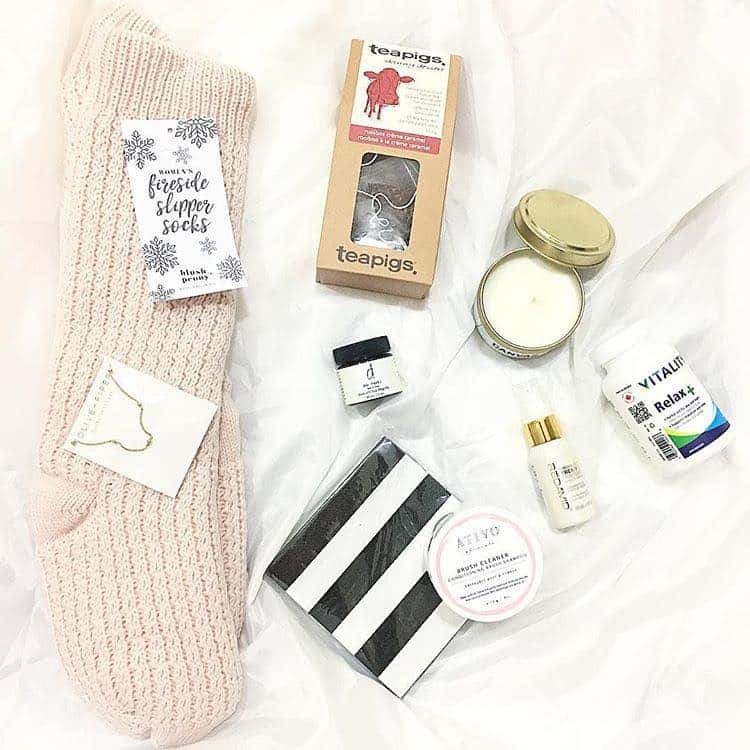 This makes a great gift for those who value experiences over "things". Rather than update his shaver this year, give him a practical grooming gift he’ll really love. 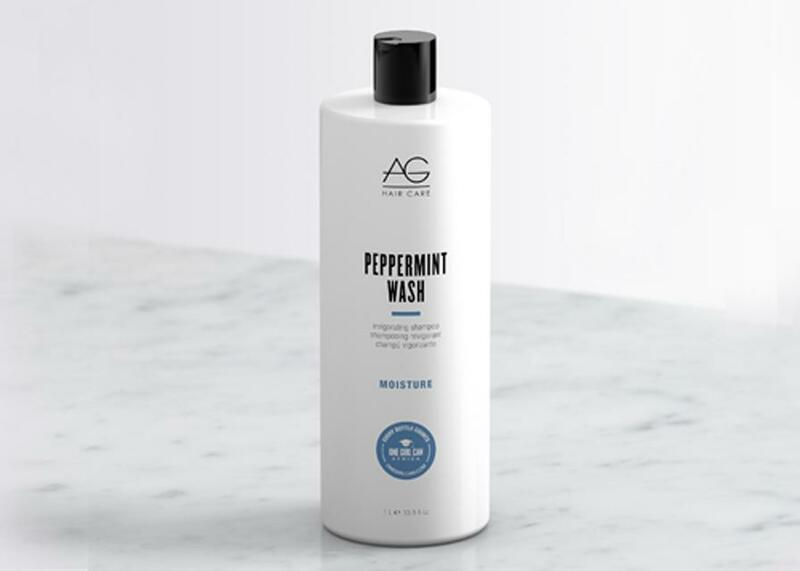 AG Hair shampoo uses herbal extracts including refreshing peppermint to invigorate the scalp and hair. This shampoo is a real treat after a long day of yard work or a gym session. For the Dad that always likes to be helpful, this well-crafted steel bottle opener is inspired by Norse mythology and medieval history. He will delight in offering to open his guests' drinks all summer long! A portion of proceeds from sales of this product is donated to Extra Life, a charity to benefit children’s hospitals. 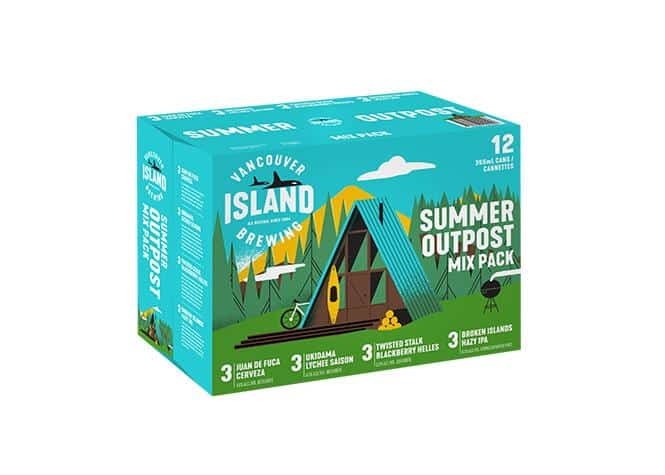 Victoria's Vancouver Island Brewing mixes up some of their newest craft beer flavours in a Summer Outpost mix pack. Perfect for weekend getaways and backyard BBQs alike, this collection provides some fresh inspiration for Dads that have been sticking with familiar stand-bys for years, showcasing Ukidama Lychee Saison, Twisted Blackberry Helles and more. 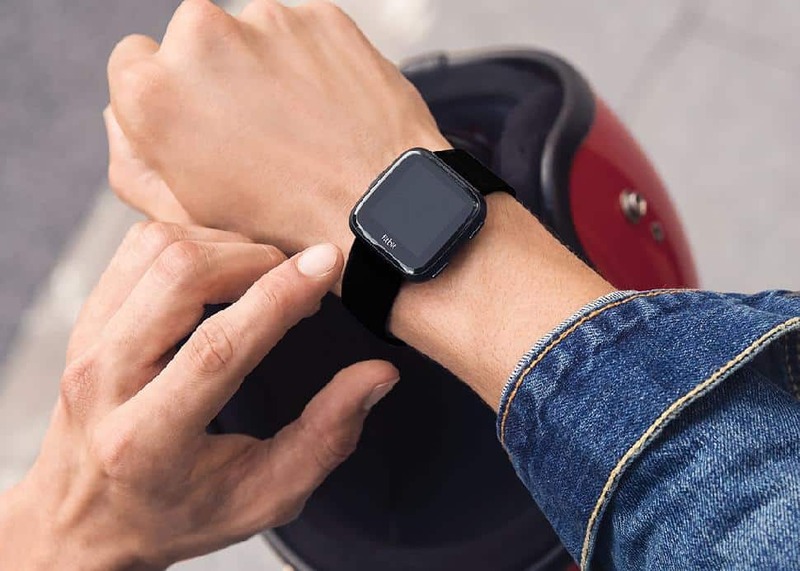 A sleek watch for any techy who’s interested in getting in shape, the Fitbit Versa uses a fitness tracker to spur Dad on to a healthier lifestyle... and let him track his progress. It has a four-day charge and is programmable with apps so he can play music, get virtual coaching, and much more. With a colour-changing mini Bluetooth speaker, Dad can take his tunes with him anywhere he goes! 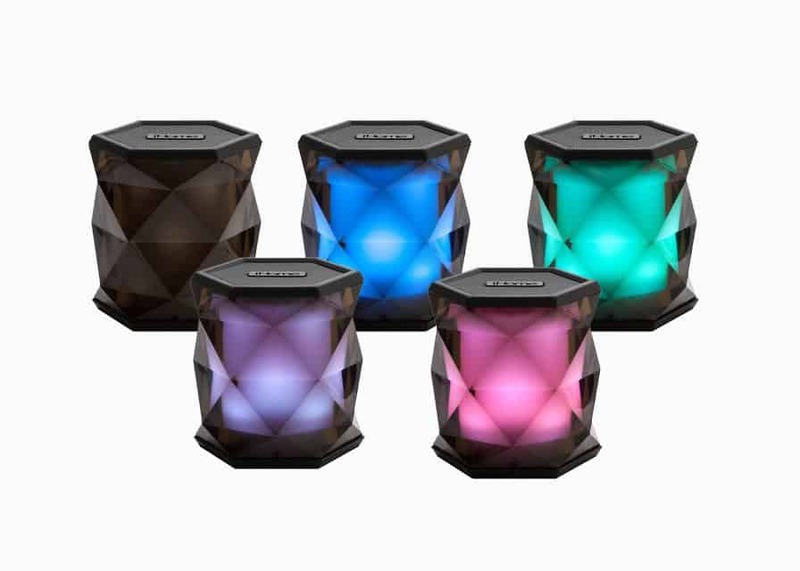 The rechargeable speaker can wirelessly stream music and has a sleek gem-cut design. 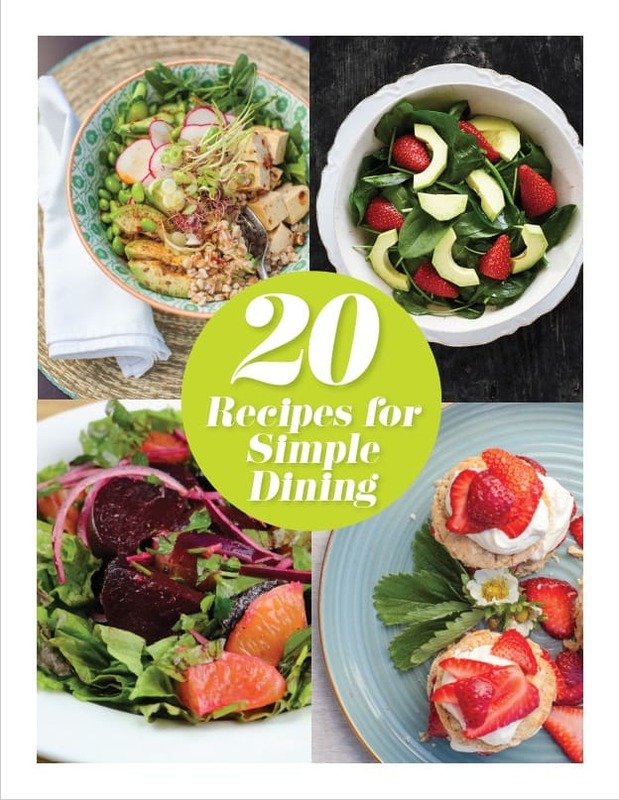 It's perfect for working in the garage, camping or summer evenings on the deck. 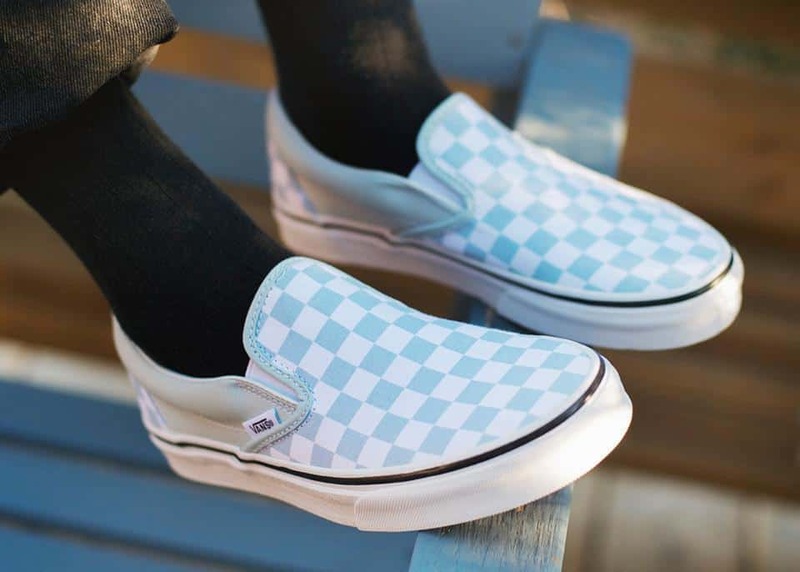 These classic shoes are great for old-school Dads on-the-go! Casual, comfy and laid-back, these kicks will go great with jeans and shorts, plus they look just as good brand new as they will after months of wear. 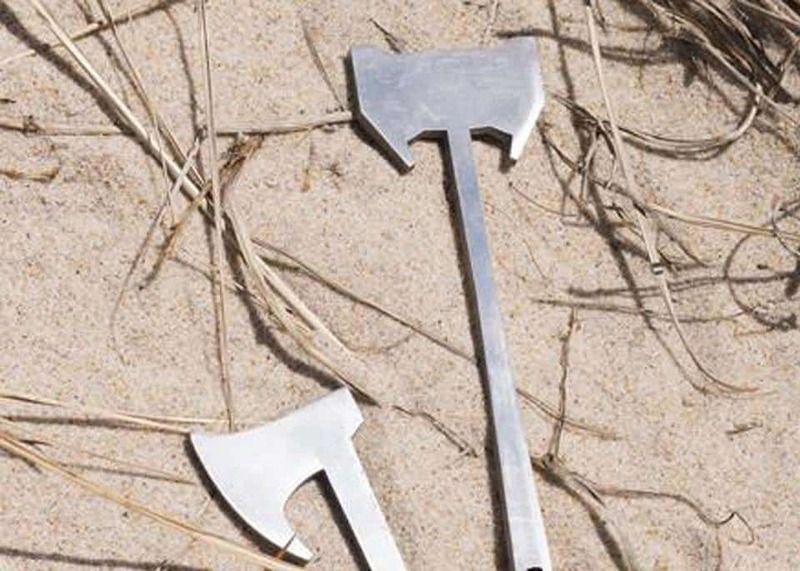 This comfortable and easy-to-use multi-tool is a must-have for any Dad who loves to tinker, fix and hack around the house. 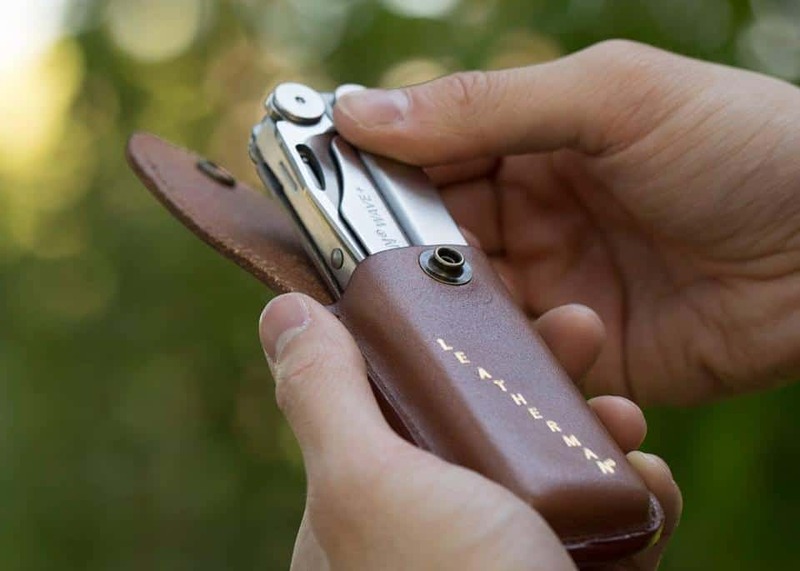 The stainless steel Leatherman Wave comes with a 25-year warranty and—with 10 million sold—it’s the best-selling multi-tool on the market. Remember when Dad used to wear his cell phone clipped to his belt? 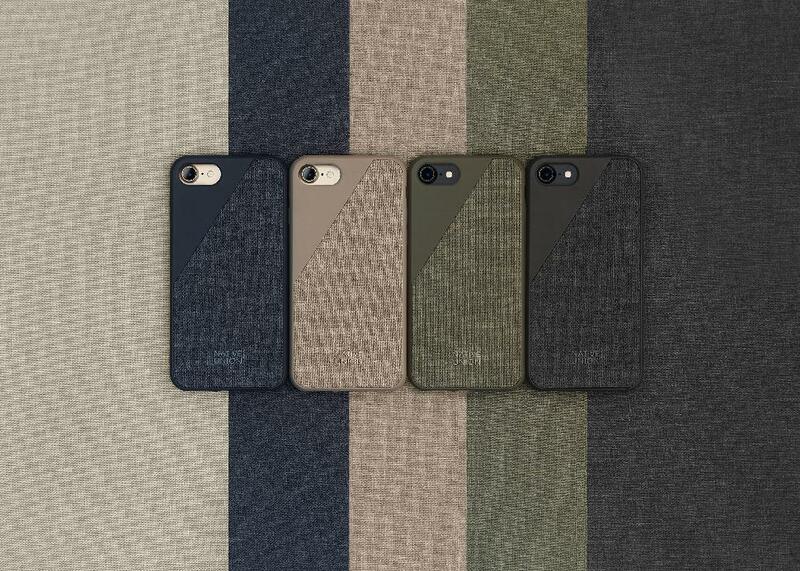 Help him move into the 21st century with this modern iPhone case from Native Union. Unlike other phone cases that can look clunky and unattractive, this ultra-protective design is sleek and stylish. Dads need not fear the reusable water bottle. It isn’t just a trend, it’s a must-have for staying healthy and hydrated, as well as protecting the environment from single-use plastics. 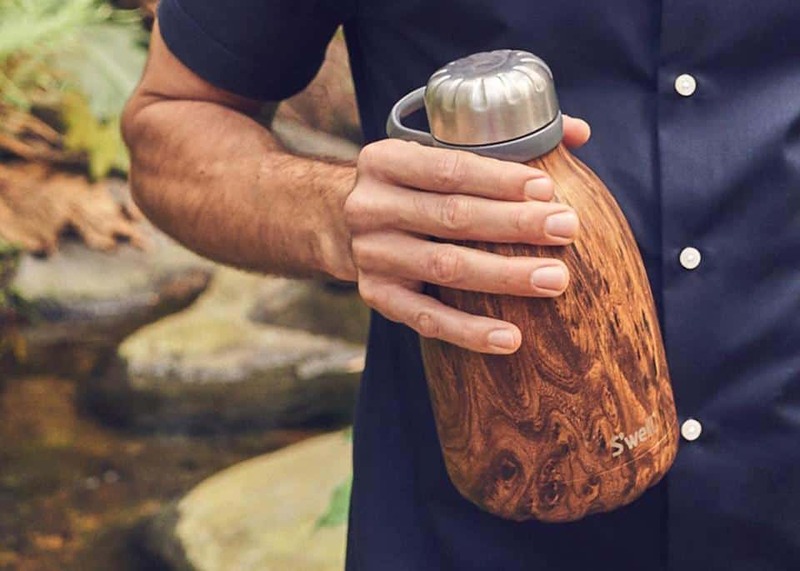 This bottle by S’well is easy to grip and keeps water cold for 24 hours or hot for 12! A staple he’ll use daily in the car, at his workout, or when he’s out adventuring. Photo Credit: Stanley Park BrewingGive Dad a 6-pack of the good stuff with a gift of locally made beer! 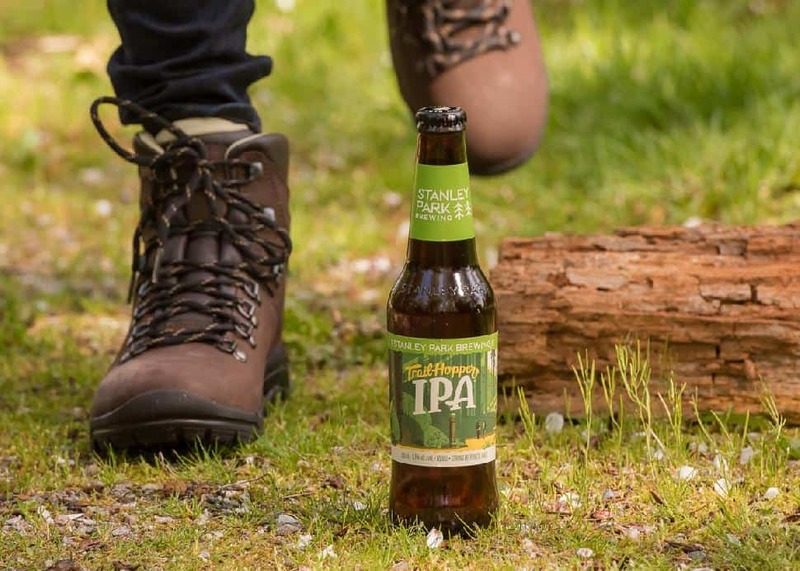 Stanley Park Brewing just launched their new full-bodied IPA called Trailhopper. With tasting notes of tropical fruit and pine, as well as a satisfying bitter finish, this is a summer beer he'll love. 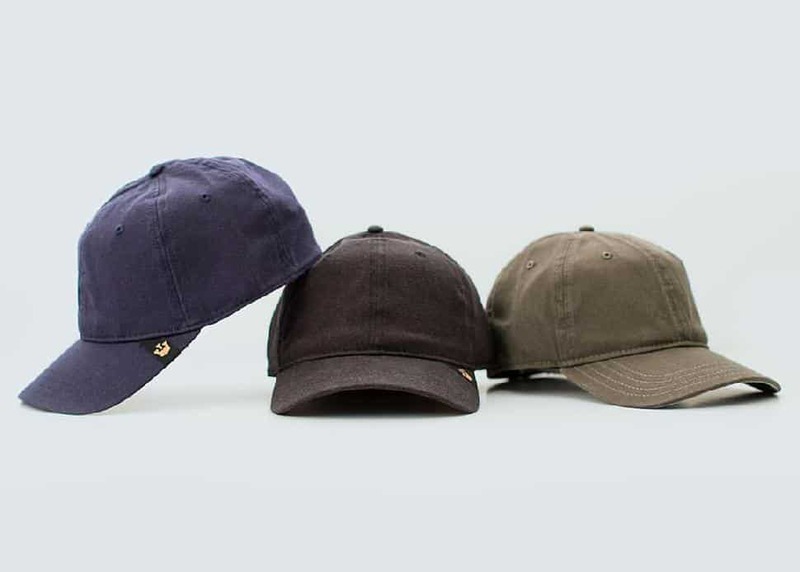 Photo Credit: Facebook/Goorin BrothersA practical gift for that no-frills Dad is this classic baseball cap from historical hatmakers Goorin Brothers. This look is flattering on every man and helps protect him from the elements. Photo Credit: Facebook/HuePhilipsIf you feel like he has everything he could possibly want, then he hasn’t heard of the Philip Hue. 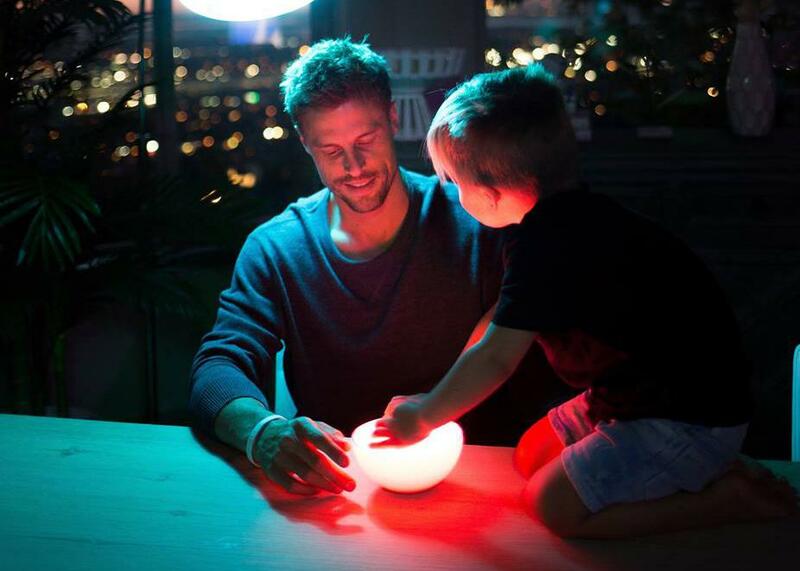 This set allows you to change the colour of the lights in your home from an app on your phone. Dad can create themes or colour scapes, and get the lighting just perfect for his space! Photo Credit: Lucky Iron FishThis is an awesome gift for the quirky dad in your life! 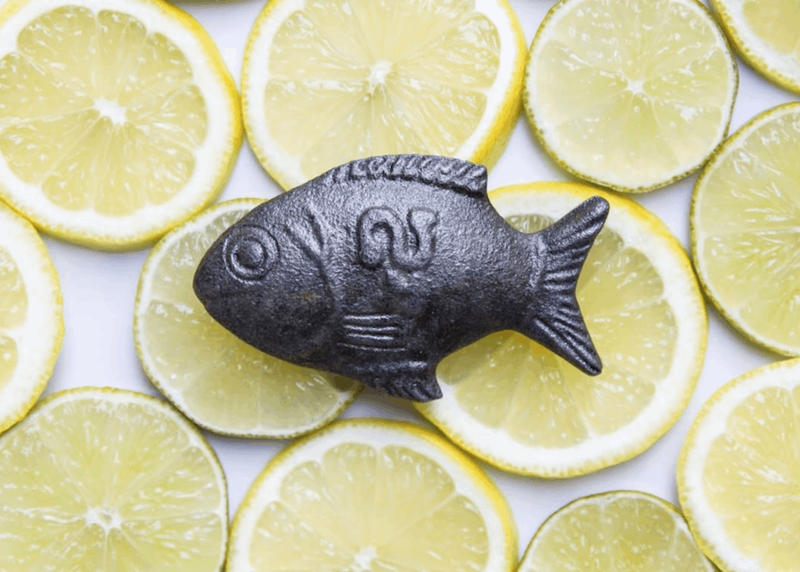 The Lucky Iron Fish is a cooking tool that provides nutritional iron to your food. Each fish you buy also gives back to the community, by gifting a similar "fish" to help prevent nutritional deficiencies in the developing world. 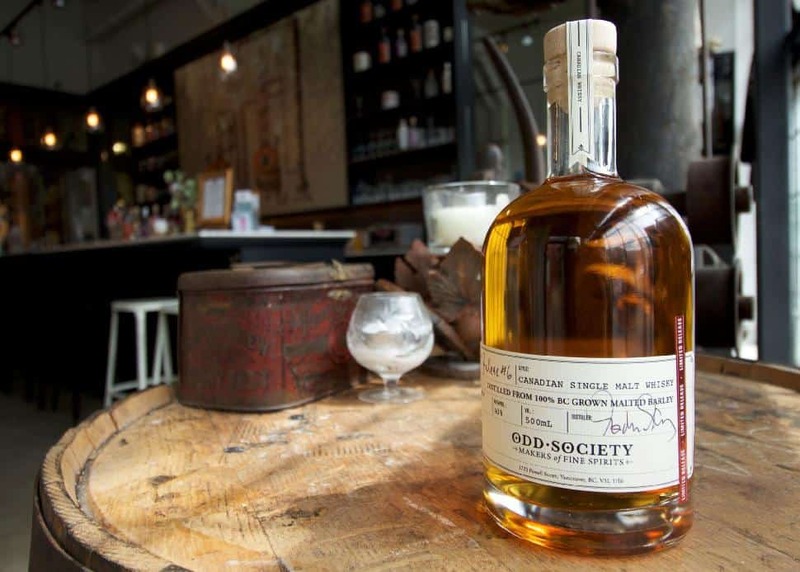 This coffee showcases notes of smoke and spice with a caramel and nut finish. 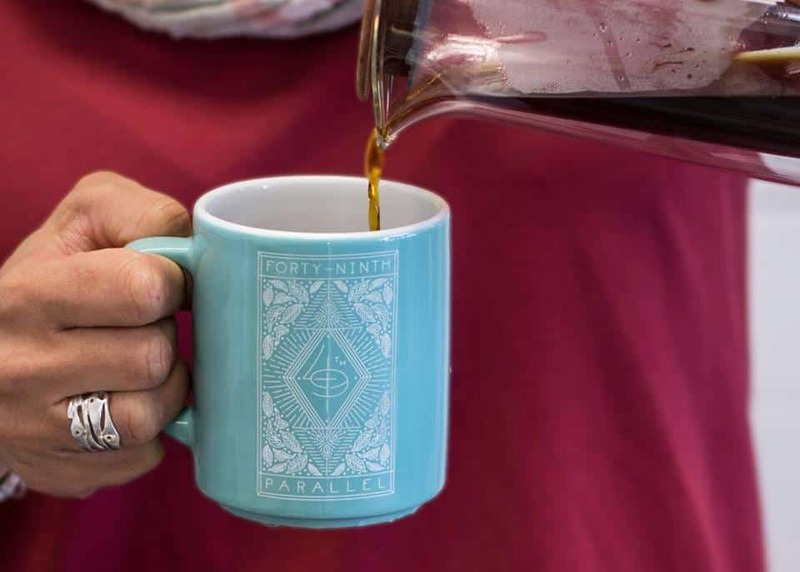 If you can drop by 49th Parallel to get this delicious roast, get a few Lucky’s Doughnuts while you’re there and you'll have the beginnings of a wonderful Father’s Day! 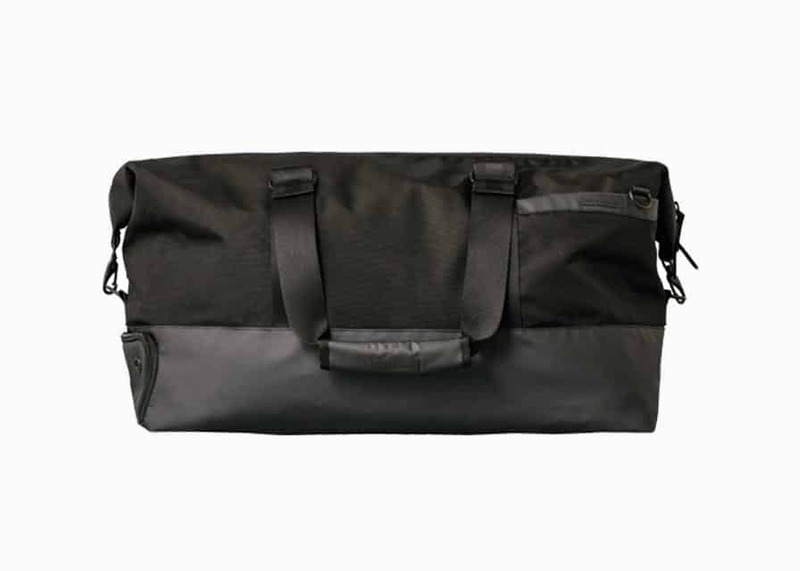 This Aedelhard duffel bag designed in Vancouver is great for the sporty dad in your life. Sophisticated and durable, it collects all his workout and sports gear in style. We love the outside shoe pocket with vents! Perfect for muddy cleats. 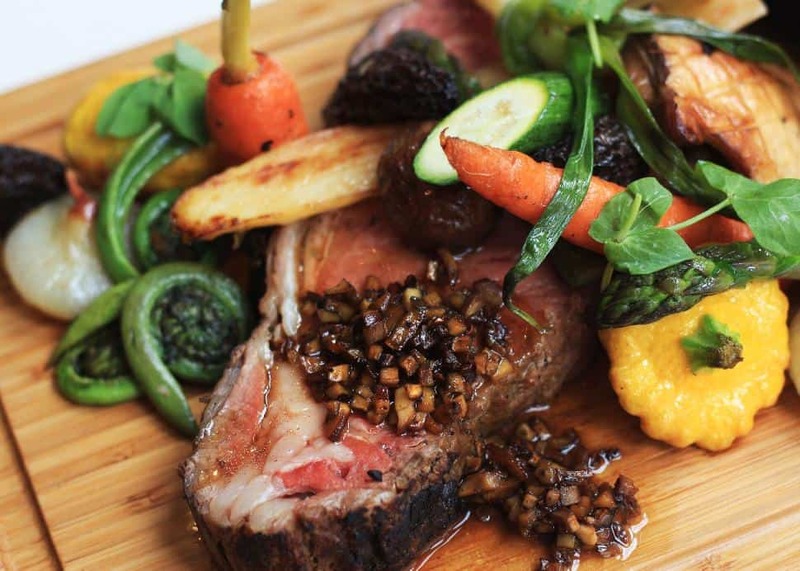 A number of local Vancouver eateries are rolling out the red carpet for Dad, with special menus, prices and themes to suit the occasion. H Tasting Lounge: "Steak and Stella Artois” dinner for $50 per person, featuring an Angus beef striploin, potato fondant and merlot jus, alongside a keepsake Stella chalice and live music on-site.